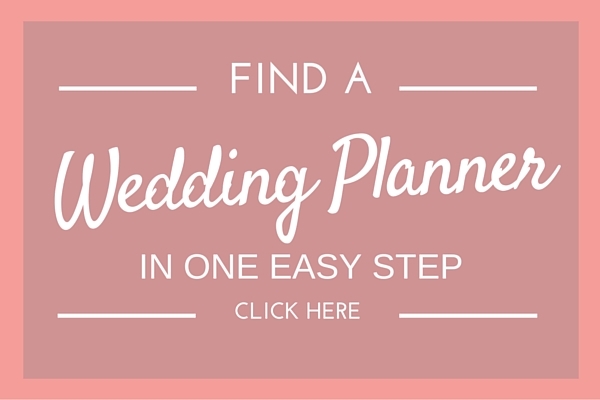 Below you will find a list of wedding suppliers in Portugal who can help you create your dream wedding abroad. 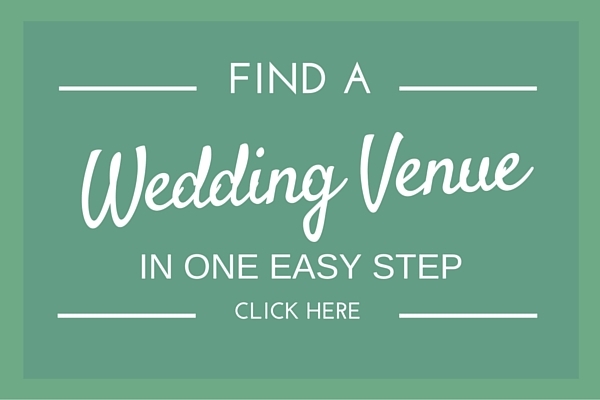 If you’re searching for fantastic wedding suppliers in Portugal, you’re in the right place! 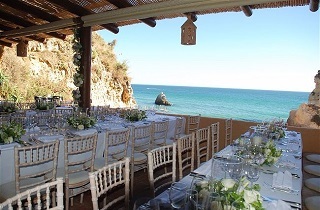 On this page you’ll find the details of every supplier in Portugal that is a member of my Destination Wedding Directory. 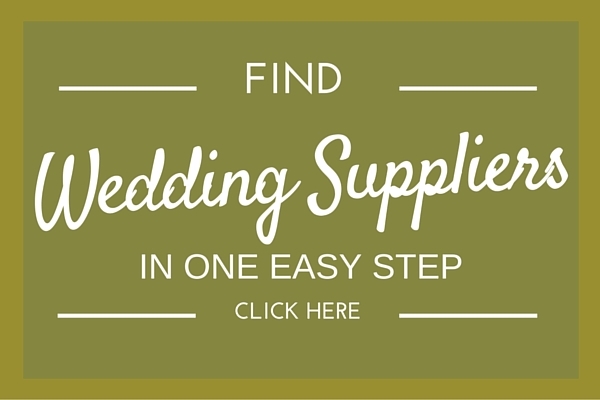 If you’ve got a little bit of time, scroll down and browse each supplier individually…or if you’d like to make things a little quicker, click on one of the boxes below, tell me what you’re looking for…and the suppliers will then get in touch with you…simple and easy! Browse the Portugal Wedding Guide which contains guidelines on the legal requirements and wedding ceremony options, Portuguese wedding suppliers, real wedding reviews, related inspiration and hot tips.